The reunification of Germany was undoubtedly a stroke of luck. Nevertheless, 40-year plan economy in eastern Germany and the reunification shock make even today is dramatically noticeable. Because since the end of the reunification boom 15 years Germany has undergone a drastic remedy, which can be seen as the origin of today’s European debt crisis. In the reunification boom, Germany had clearly lost international competitiveness. Causes were a relative to productivity disproportionate wage growth in East and West, high unemployment and rising costs of social security. The DM evaluated in real terms, the former positive current account turned into something negative and the national debt rose from 44% of GDP in 1990 to 60% in 1998. In the second half of the 1990s is used a private and public consolidation effort. It comes to very moderate wage growth, productivity improvements, streamlining the benefits and reduce public deficits. This strict austerity Germany did lead back to rapidly rising current account surpluses. These, however, were over-powered by German capital exports generous wage increases and growing current account deficits in southern, central and eastern European countries. 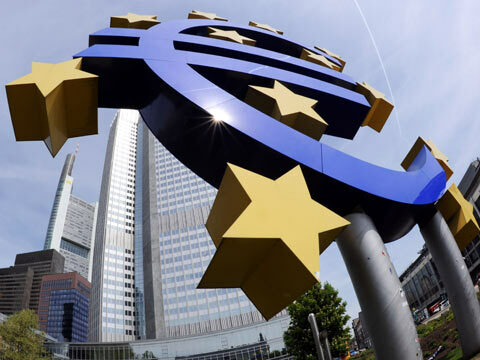 The introduction of the euro common monetary policy of the ECB was not in a position to respond to the mismatches. There is a rising wages and inflation. 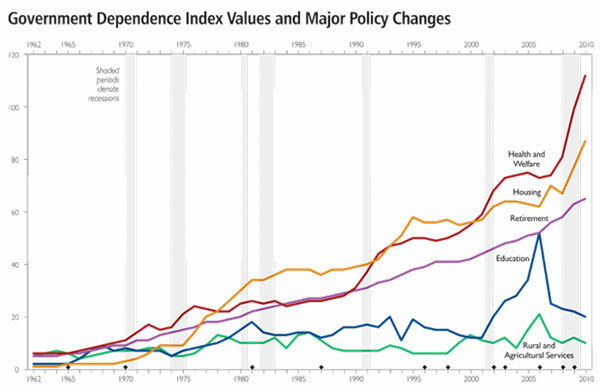 Additionally the low interest rate policy of the United States justify a strong monetary expansion in the euro area. As a result, the banks are dissatisfied with their excess liabilities. The European sovereign debt crisis was born. It remains unclear who bears the costs of the inevitable defaults. The debts of the private banks are currently being transformed into loans from the European institutions, which are responsible for Germany largely. Moreover, private capital outflows in Germany before the crisis is updated because of public credit in the future, insist that the current account imbalances remain. As in Germany after the reunification of the monetary union seems to follow the transfer union. The periphery is insisting on sustainable convergence of living standards. If the ECB reacts to debt restructuring and rising government debt in the euro area with an expansive monetary policy, the result would be a devaluation of the German savings deposits over higher inflation. The transfer union would be the entry into the Union inflation.